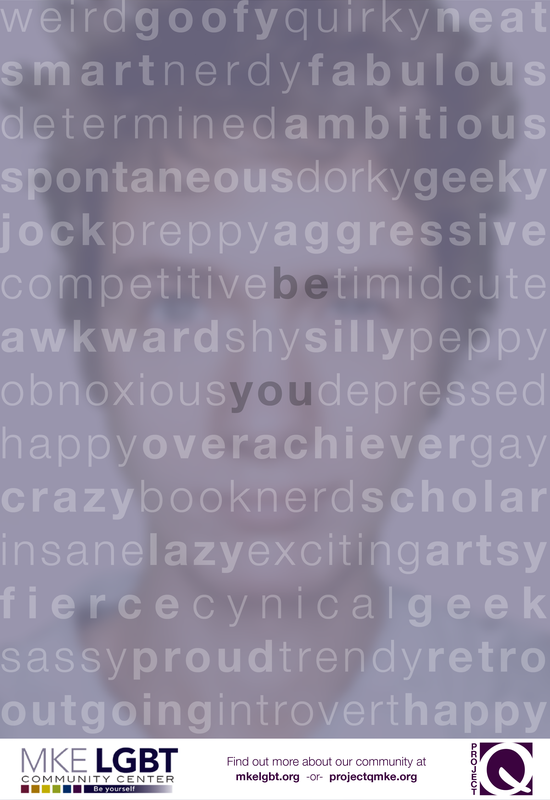 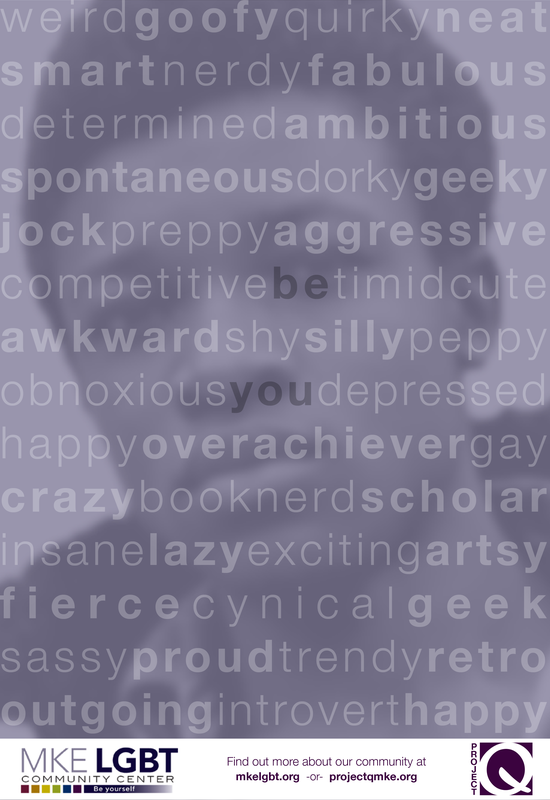 Non-Profit / Charity Advertising Design. 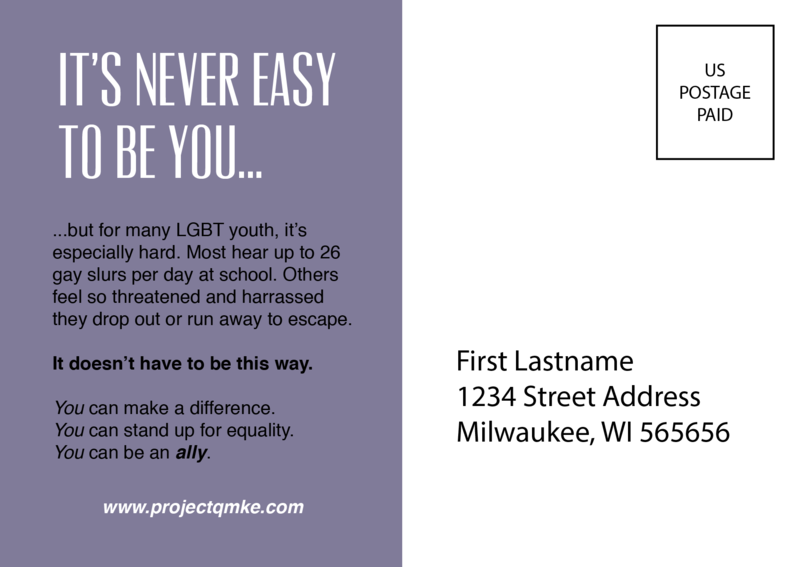 We were able to choose a local non-profit/charity and then work with them and their current programs to create an advertising campaign that would be within their scope and budget. 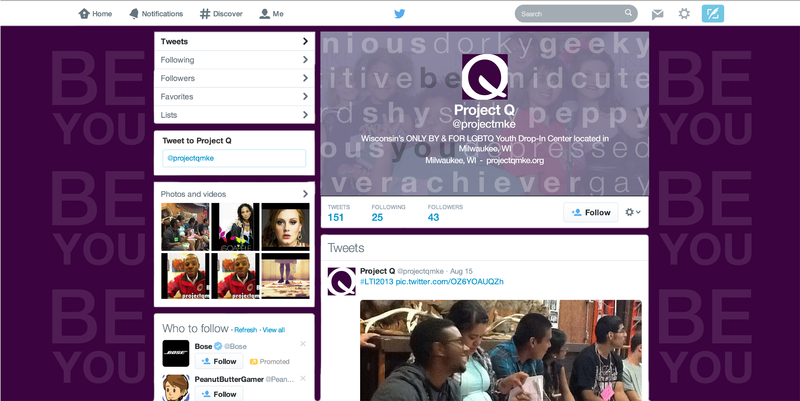 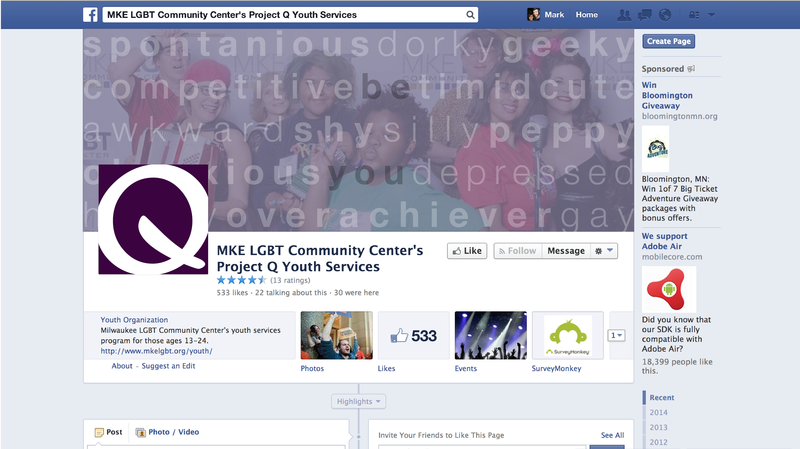 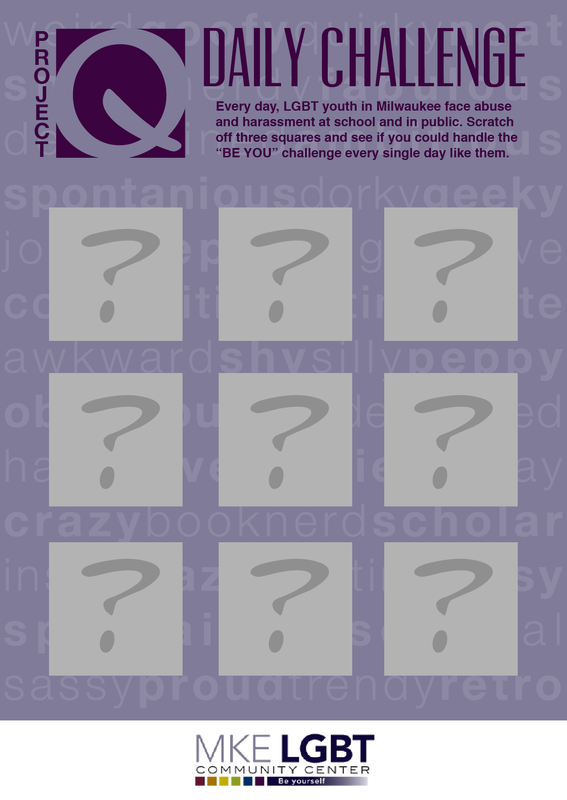 For the Milwaukee LGBTQ Community Center, I focused on their youth program titled "Project Q."